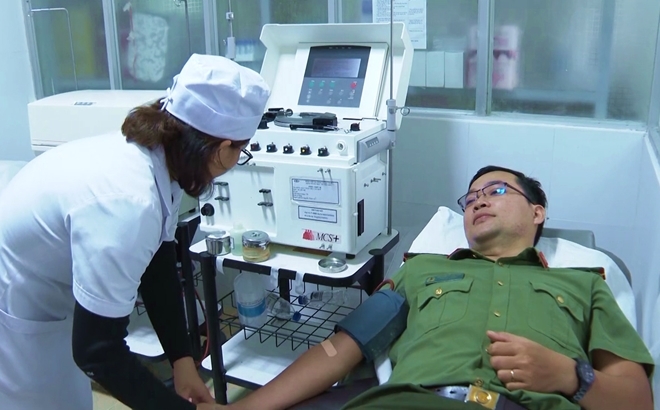 Major Nguyen Viet Hung of the Quang Xuong District Police Station in Thanh Hoa Province was praised by the people as he voluntarily donated his rare B-type blood to save a patient in a serious condition. 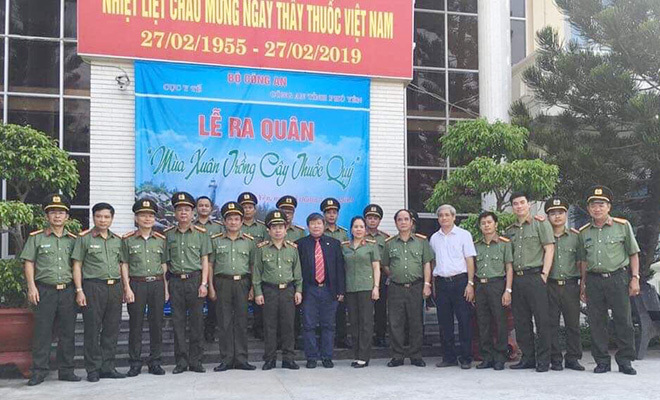 The Ministry of Public Security’s Department of Health on March 08 in coordination with the Phu Yen Provincial Police Department held a ceremony to launch the 2019 "Planting valuable medicinal herbs in spring" program. 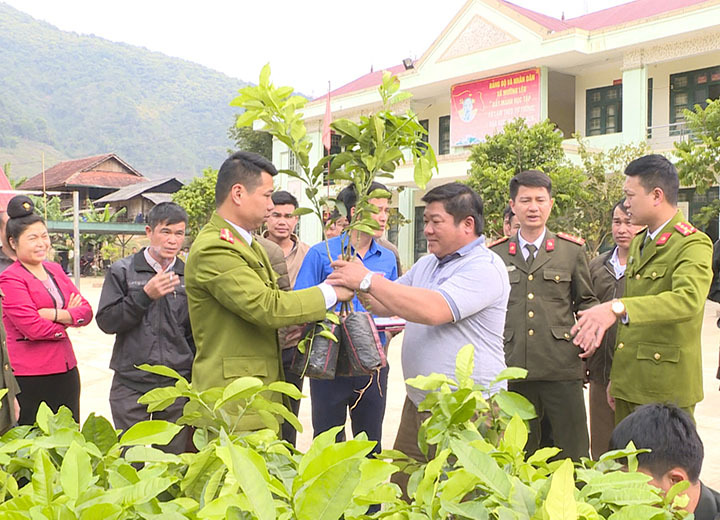 A working delegation of the Son La Provincial Police recently has organizeda charity program to offer seedlings and breeders to local people in Muong Leo commune (Sop Cop district), contributing to promoting local social and economic development. 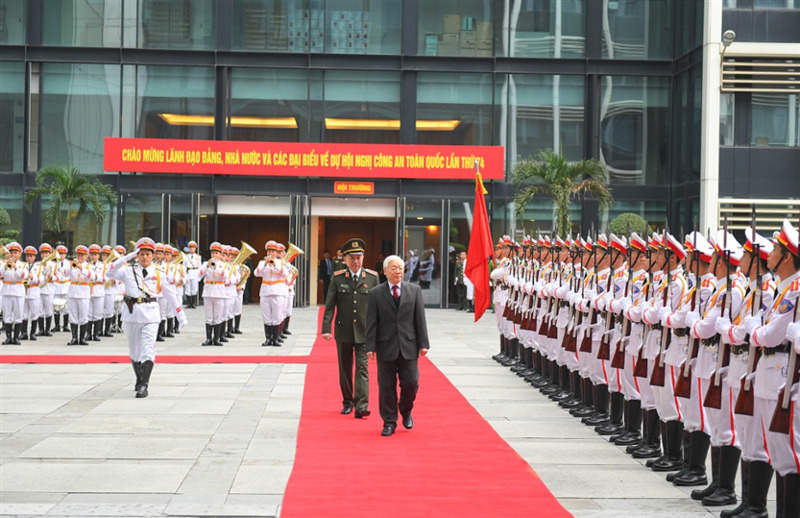 The Provincial Police of Quang Ninh launched a traffic surveillance camera system on March 1 to detect and handle all traffic violations along the National Highway 18. 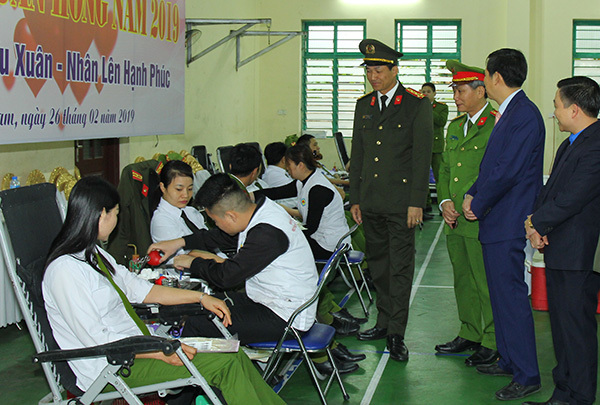 The Provincial Police of Ha Nam in association with the National Institute of Hematology and Blood Transfusion organized a blood donation day on February 26, with the participation of some 600 donors. 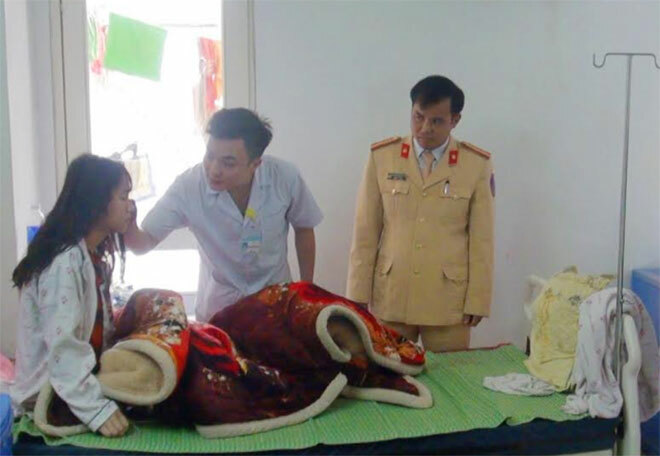 Captain Nguyen Le Van Tien, Officer of the Quang Ngai Provincial Police Department has recently donated his platelet to save the life of a child patient with critical illness. 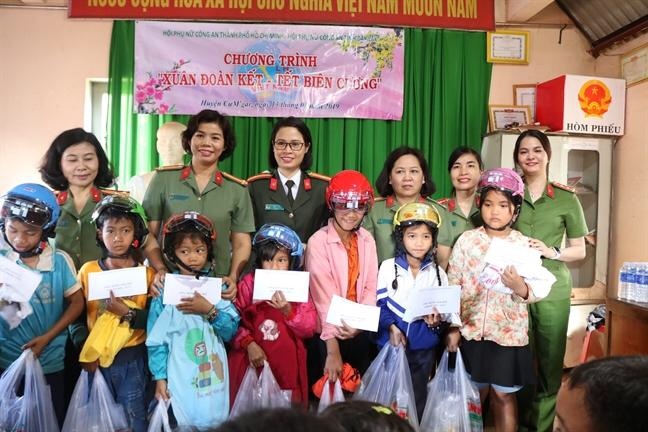 The Ho Chi Minh City (HCMC) Police Women’s Union chapter recently organized a charity program in the 2 provinces of Dak Lak and Gia Lai with the aim of helping needy ethnic children with a spring of joy. 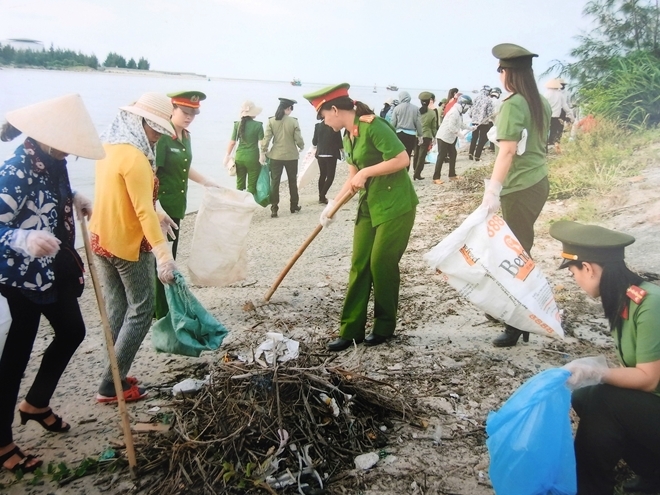 Youths of the Quang Tri Provincial Police Department visited various rural areas to give support to local people in the first days of the lunar year 2019. 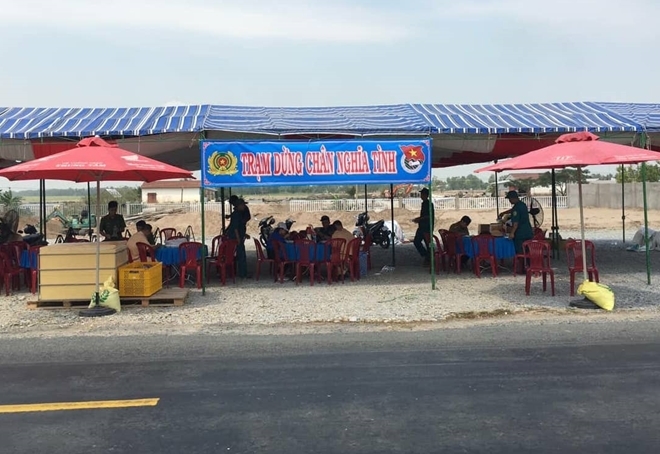 In the past days, the traffic police force of Hong Ngu Town, Dong Thap Province has built up a “compassion stopover” on provincial road 842 through An Binh commune to provide fresh water and washcloths to people who are on the way returning home for this Tet. 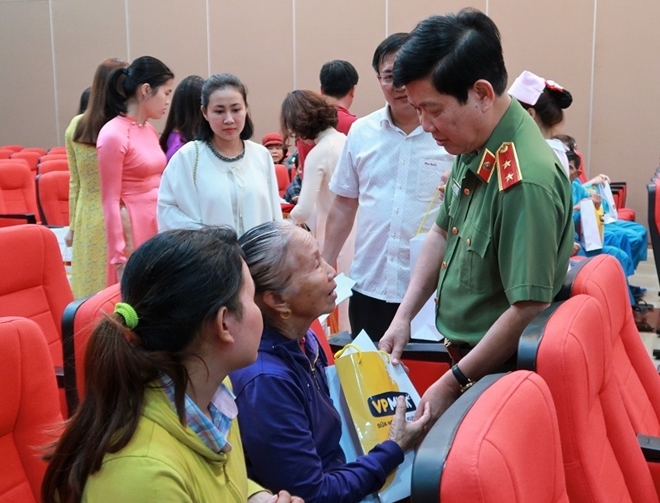 Lieutenant General Nguyen Van Son, Deputy Minister of Public Security on January 25 visited and presented 500 gifts to cancer patients at the Danang Cancer Hospital.